First European Champion of all times in 2017, Matthieu Pfeiffer (34 years old) is a Mahjong athlete with masterly of strategy. As a Strategic Projects and Industrial Systems in Magillem, he confides about his participation to a tournament like no other, the Mahjong Competition Rule Elite Invitational, which brings together the best Mahjong players of Europe and China, in Chengdu, China, in July 19-20. Magillem: Can you tell us more about your discipline? Matthieu Pfeiffer: Mahjong is a Chinese board game, created in the middle of the 19th Century. It’s a reflection game, commonly played by 4 players. It combines strategy, tactics, intuition and chance! The goal is to draw and discard tiles to create figures. Each session lasts two hours and numbers 16 games. Depending of the sessions number, a tournament can last from one day to three! This game and its regional variants are widely played throughout Eastern and South Eastern Asia, and in some Western countries. M: How did you discover this game? MP: I have discovered Mahjong in 2006, during my first travels in China. I finally learnt it few years later, in 2009, in France. Since the beginning, I have always been passionate by this game. In 2013, I subscribed to the Magic Mahjong Social Pung (MMSP), a Parisian Mahjong Club, in the 9th district. Very soon, I began competitions assiduously. M: You are in charge of Strategic Projects in Magillem. 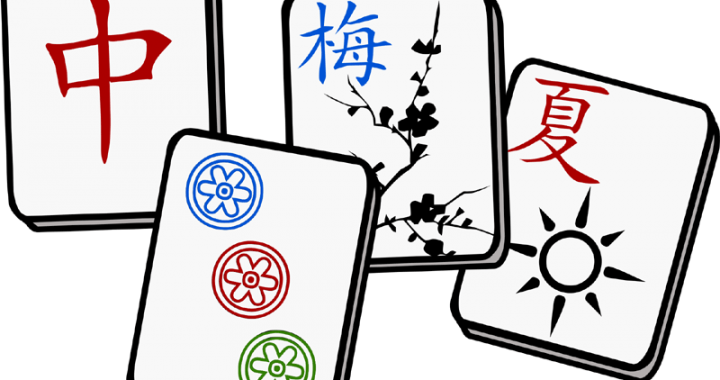 How has Mahjong developed your skills? 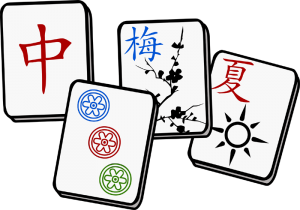 MP: Mahjong requires mental gymnastics, probability calculations and observation. Each move must be done within 10 seconds. All along a tournament, which can last 12, 14, or 20 hours in a weekend, you need to make the best strategic choices with a maximum concentration. The most important is to define my opponents, adapt my game to their style and compose with cultural differences. In fact, you will find different play styles from country to country. For example, the Italians are usually offensive players, and the Danes defensives. This could be a cliché, and there are always exceptions but this must be taken into account during a session. M: Last May, you became the First European Champion of all times. Was it a personal achievement? MP: Undeniably! The European Championship takes place every 2 or 3 years. So, it is awaited by many European players. For the last edition in 2014 at Strasbourg (France), I had been unable to qualify because of my lack of tournaments experiences. This year, I was impatient! Being the best European classified and winning the title among 216 attendees is an achievement itself. But this result needs to be relativized because I finished third, just behind the Chine World Champion and the defending European Champion. This encourages me to keep going to train and to progress. M: What are your next targets?